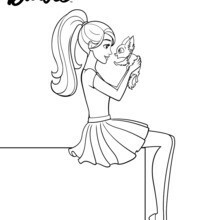 Barbie has a very busy schedule but she takes the time to reflect. 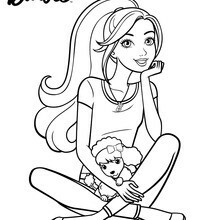 You can print this lovely picture to color at home or decorate online with the interactive coloring machine. 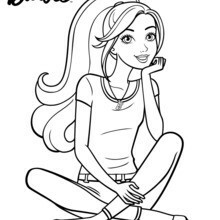 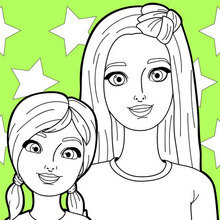 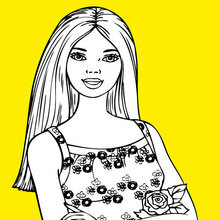 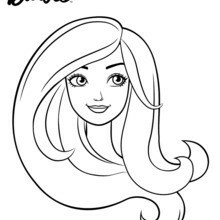 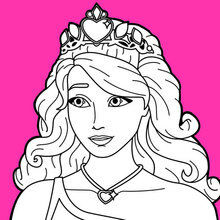 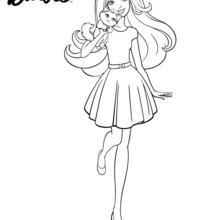 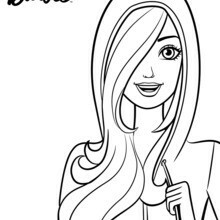 If you are looking for more Barbie fun you will discover a fun selcrtion of coloring pages and other Barbie activities.